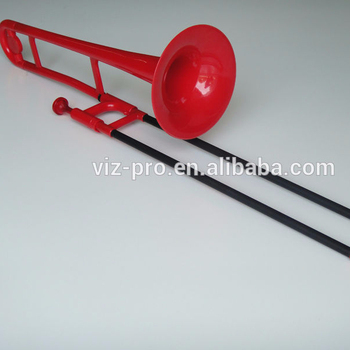 The Tromba Pro Trombone has been designed to give complete player satisfaction.Featuring our unique ‘TrueNote’ metallic leadpipe system this traditionally styled instrument plays and sounds as good as it looks. The slide system works with or without slide lubrication which means its ideal for younger players ,Especially lightweight this instrument will engage ,players young and old for longer with far less fatigue than heavier conventional brass instruments. 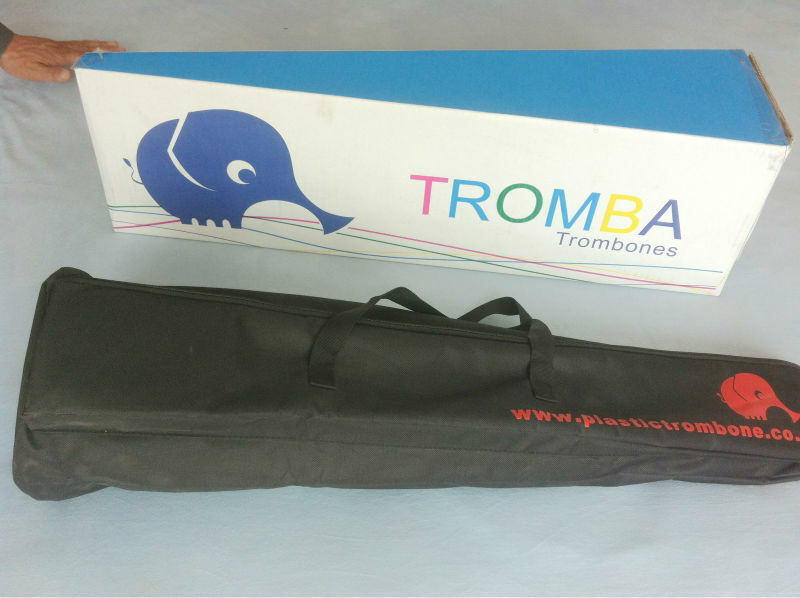 Available in a range of colours and finishes un-matchesd by our competitors the tromba pro is an ideal learning or practicing instrument as well as a fun gig instrument. 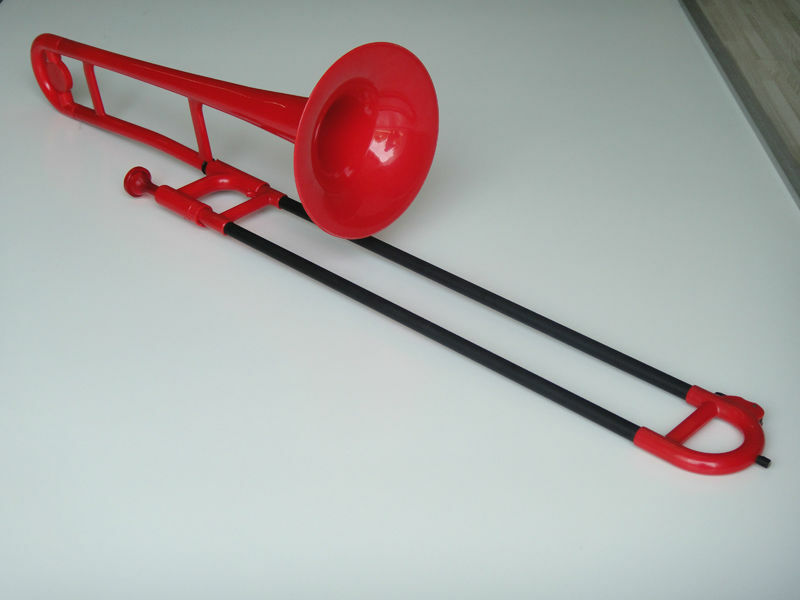 Specification:Bb Tenor Trombone,Lightweight ABS robust construction,005"bore ,8"Bell,Rounded Crook with bump stop,Main tuning slide,slide lock ring ,multi-position slide to bell section lock,supplied with 12C &48 size plastic mouthpieces,Adjustable height trombone stand,cleaning kit and luxury padded gig bag. 1.Free replacement parts within the warranty period. 2.Provide answers to questions about Musical Instruments.